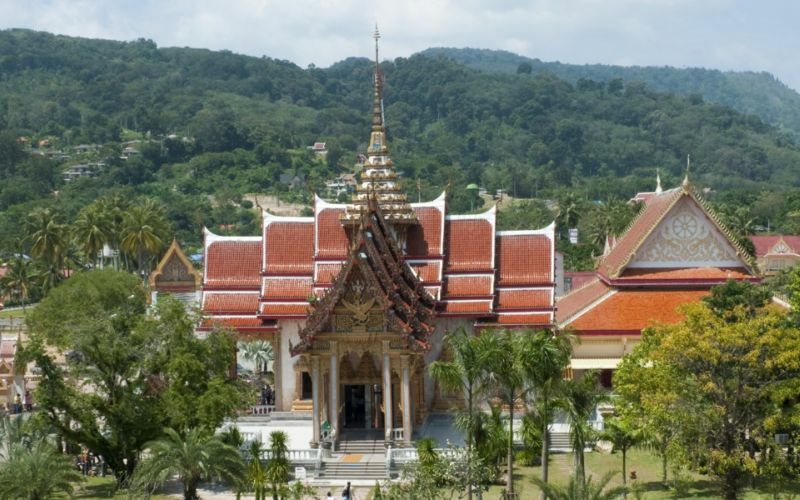 Phuket is Thailand’s largest island and one of the country’s most popular destinations. 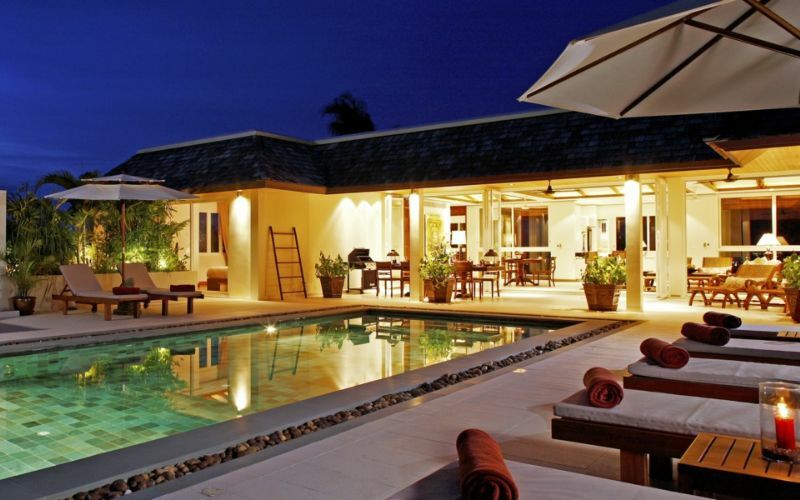 Enjoy a tropical interior, fringed by white sandy beaches and turquoise waters. Activities ranging from snorkeling and elephant trekking to doing nothing at all. You’ll be hypnotized by its enticing beauty and friendly culture. 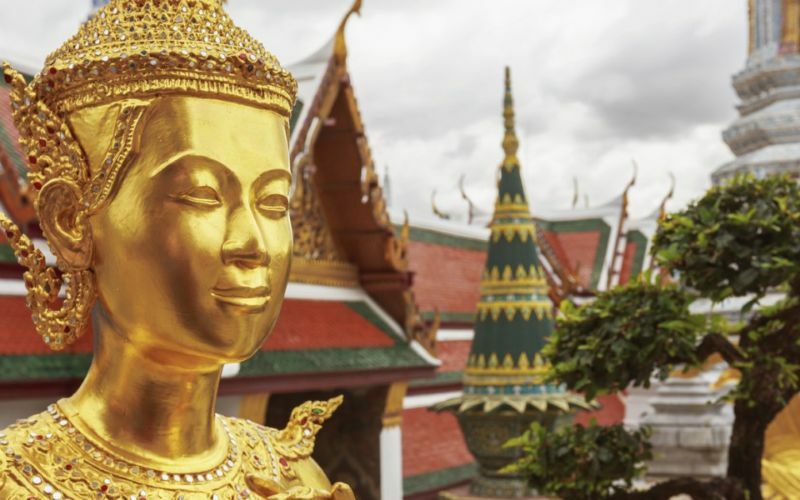 Come to Phuket and experience a spiritual journey of epic proportions. Growing more and more popular by the minute, the island offers a diverse vacation experience with the flexibility to make it the perfect type of vacation you enjoy. 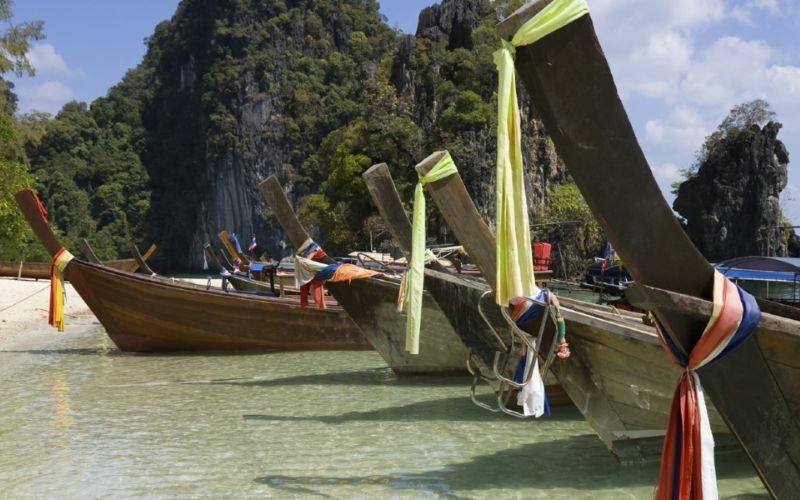 Immerse yourself in an adventure of a lifetime by participating in activities such as snorkeling, diving and elephant trekking, conversing with the friendly locals at the day and night markets, and experiencing authentic Thai food at the many street vendors or outdoor restaurants. If you have come to Thailand to experience total relaxation, sunbathe on the expansive beaches during the day and admire the exceptional sunsets at nightfall, enjoy an eloquent meal offering a variety of dishes ranging from Thai to Italian and everything in between. Because the island is one of the more Westernized regions of the country, you can enjoy the vacation you deserve, however you like it. The Northwest part of the island offers stunning scenery, crystal waters and leisure. Spend a lazy day at the beach before renting a sea kayak to paddle through the paradisiacal lagoon. Visit the Khao Phra Thaeo National Park and its volunteer organization that helps gibbons that were seized by poachers. 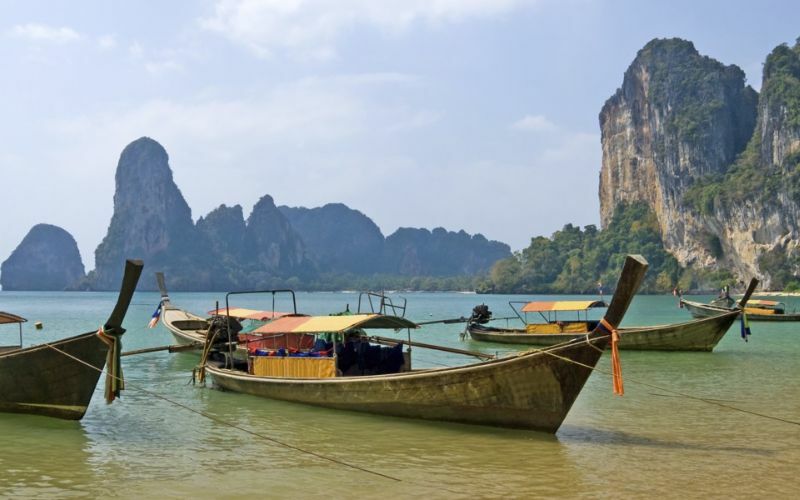 If you are looking for a bit more wildness, hop on a ferry and visit the stunning island of Koh Phi Phi, made famous by the film starring Leonard DiCaprio, “The Beach.” The Southwest is idyllic for snorkeling and diving through the blue-green water. 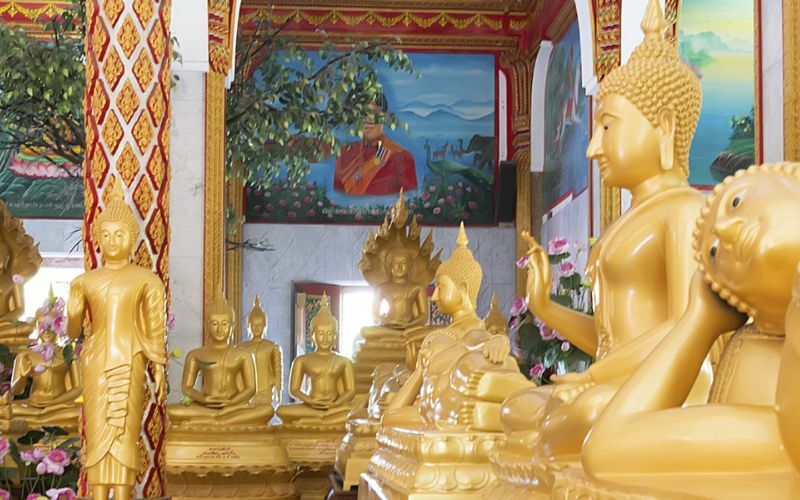 Visit the exceptional statue of the Lord Buddha with views that will remain in your memory forever. Defined by quality ingredients and precise balancing of punchy flavors, the food on Phuket is extraordinary. Think fresh seafood pulled off the boat and barbequed on the beach, or high-end restaurants offering delicious Thai dishes prepared with care. 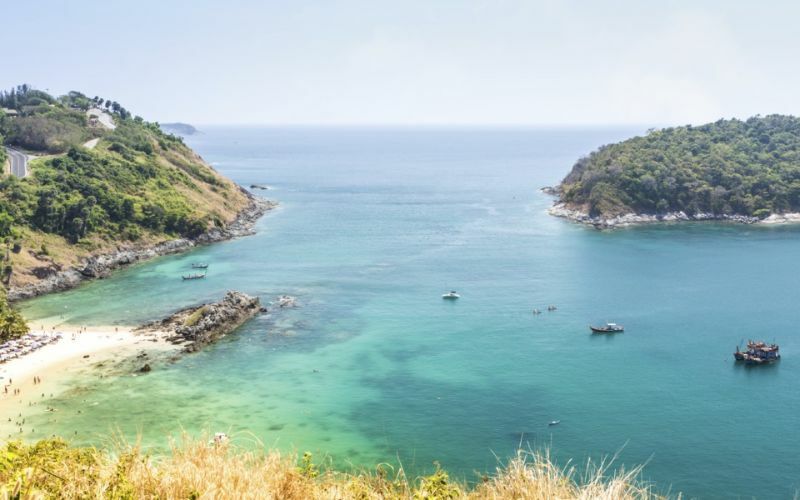 Warm, beautiful and desirable all year-round, Phuket is absolutely perfect at any time of the year. The island avoids the majority of the typhoons and tropical storms which occasionally batter Hong Kong and the Philippines. Although September and October may be a bit more rainy than other months, it is rare to see several days of bad weather. During the rainy season, you can still enjoy exceptional weather as rainfall may only last ten minutes at a time before making way for the sun to come out. If there was a “best time” to visit the island, most prefer December through March as the sun is less intense, the air is less humid and hot, and the conditions are just right. No matter the season, you are sure to enjoy lots of sunshine, calm seas ideal for swimming at the beach and scuba diving through the deep blue, and a nightlife packed with year-round festivals and events. Rainfall 1.4 in. 0.8 in. 2.8 in. 5.2 in. 10.3 in. 10.4 in. Rainfall 10.7 in. 10.9 in. 14.2 in. 11.9 in. 6.8 in. 2.8 in.